Before I got sick, I was a dog trainer. My life was centered around my dogs,maybe too much, but I was happy. I taught basic classes, worked with serious behavior problems, and competed with my own dogs. It was my culture, and my life. As MCS started to creep in, it make more difficult and even dangerous, to continue. To have poor reflexes or to miss something because I was brain fogged, could be the difference between success and failure, and sometimes failure meant a bite. So I had to give it up. But I didn’t give up my personal dogs. While the number of dogs has diminished, I still have 3 beautiful and wonderful dogs left that keep me happy, keep me laughing and keep me sane. They make me get up on the bad days, cuddle with me when I’m sick, and keep my spirits up when I’m sad. And on a really good day, I train. Are Fragrances Drugs By Design? What about fragrances when they target our brains and brain functions, including moods and perceptions? 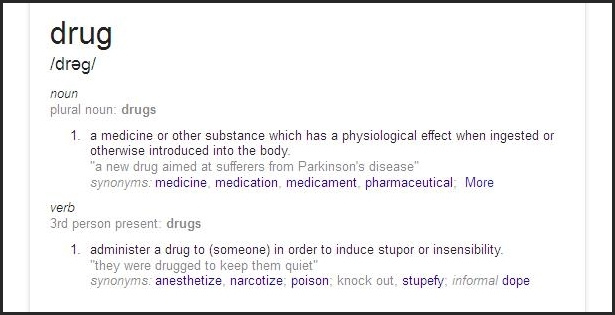 That sounds a lot like drugs to me! 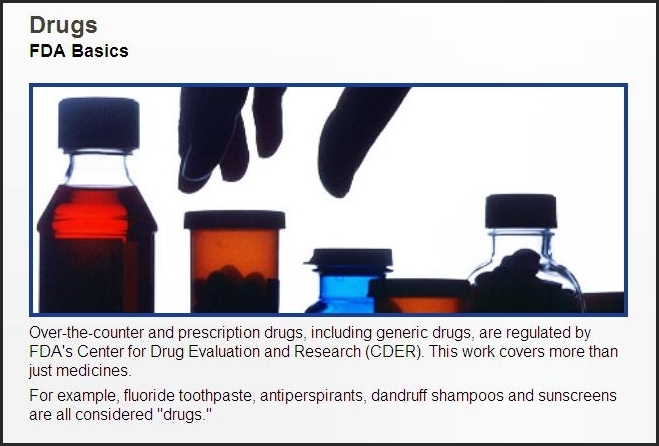 From the FDA… Is it a drug? Fireworks… Pretty Toxic! And Scary Too! Wishing a happy, safe, and peaceful Canada Day to Canadians, and a happy, safe, and peaceful Independence Day to Americans! 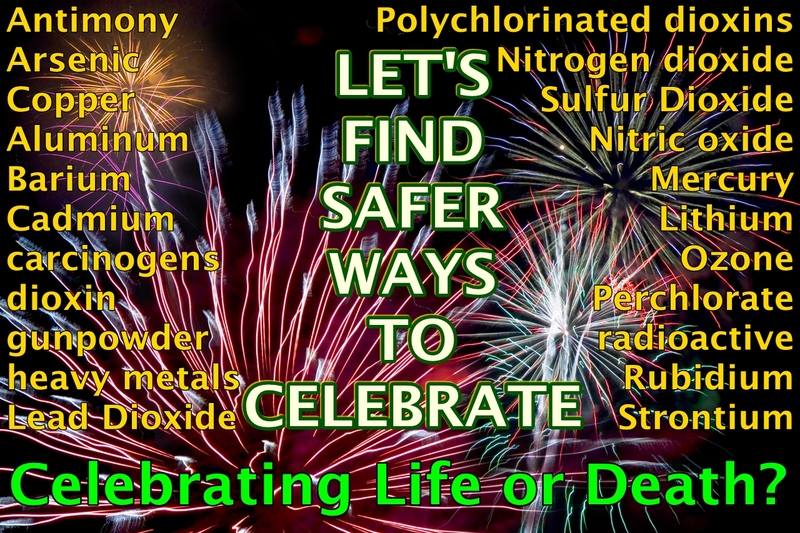 BUT can we please find safe ways to celebrate life instead of using dangerous substances which make noises that scare the daylights out of our children, pets and wildlife?